Sip and savor three unique Mule flavors every Friday at Red Bar and Lounge. 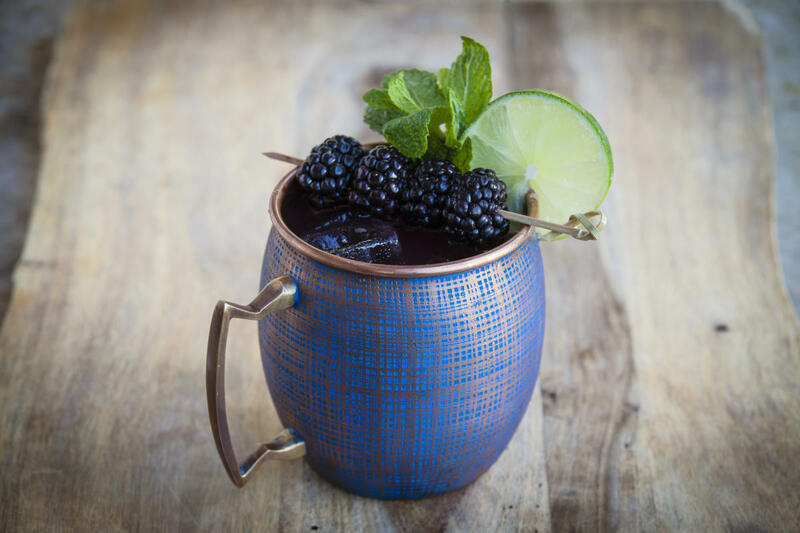 Choose from the Honey Mule, Cranberry Apple Mule or Cucumber Blackberry Mule—all for just $6 each. TGIF!